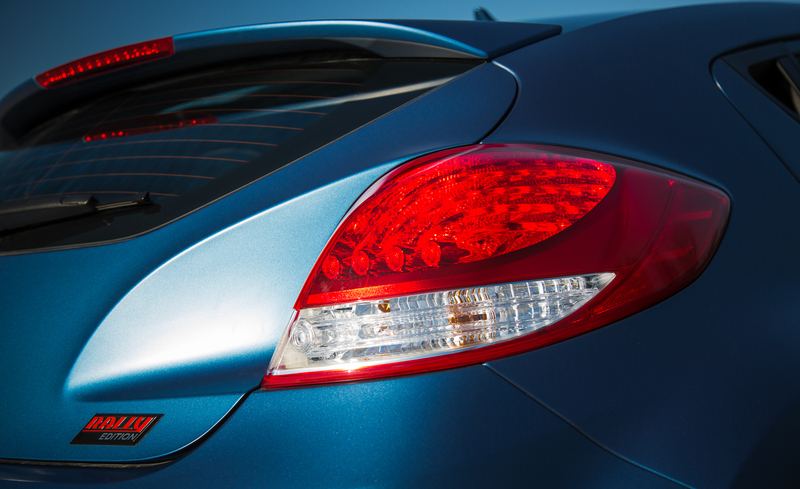 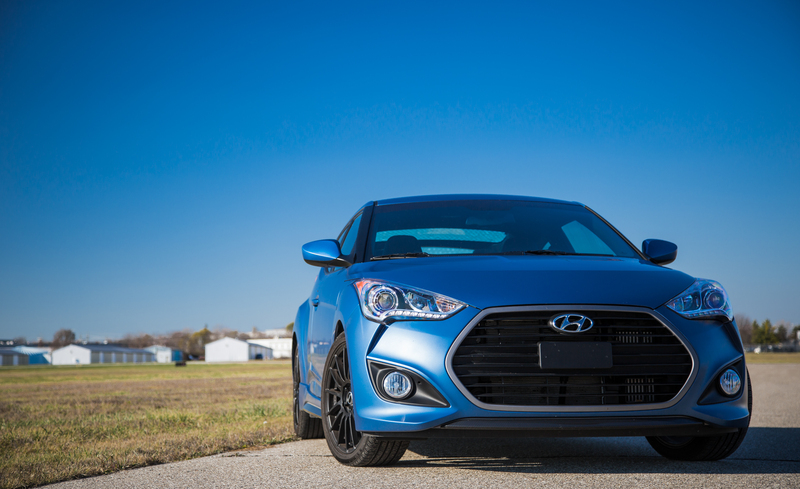 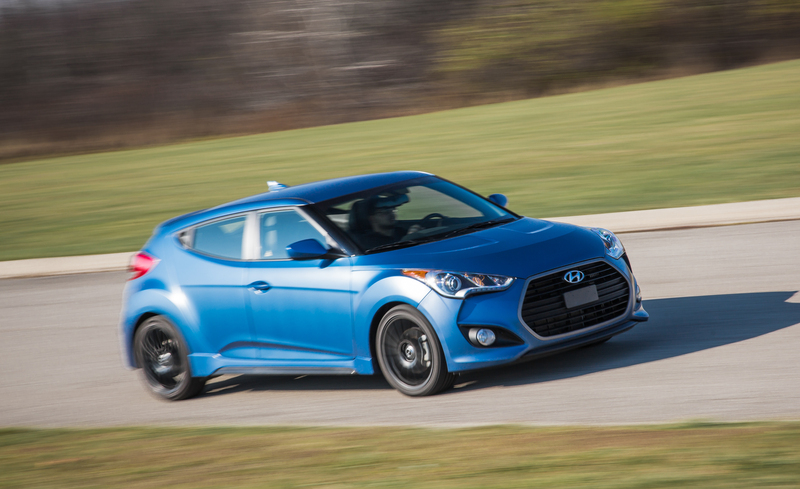 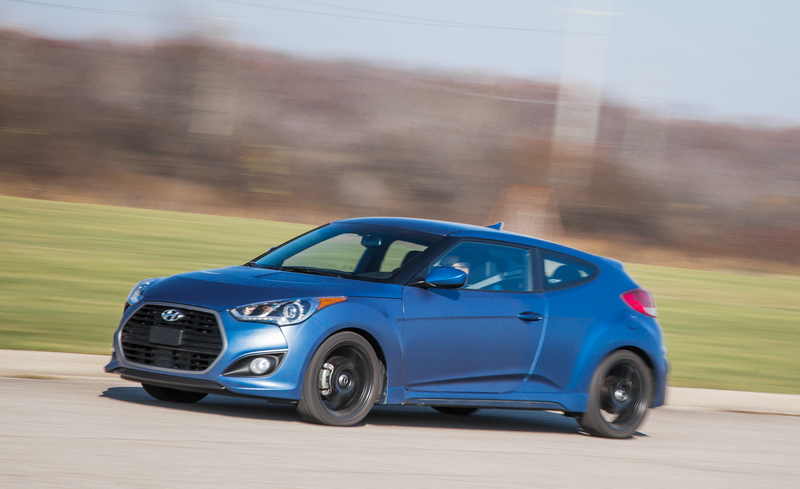 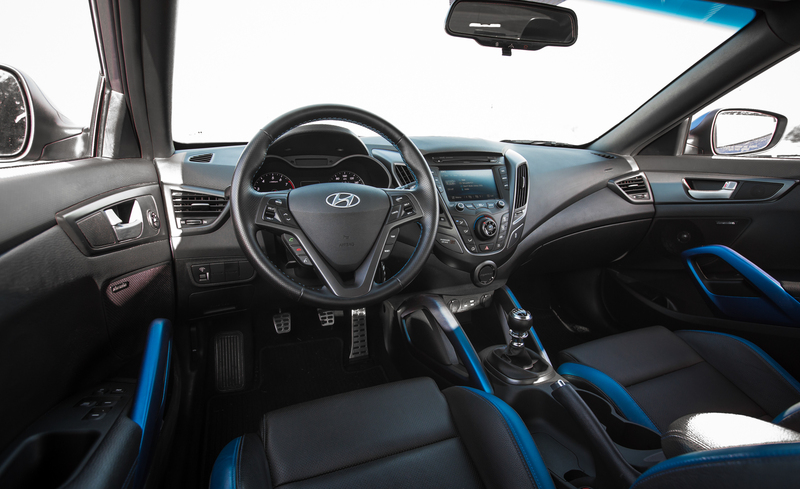 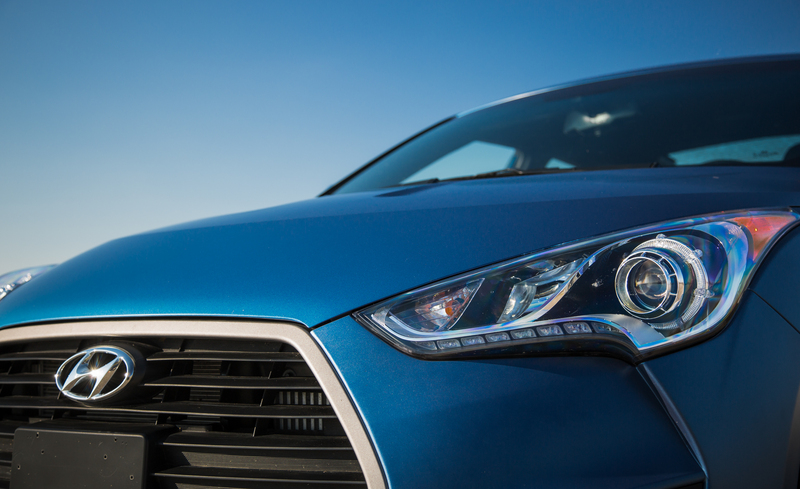 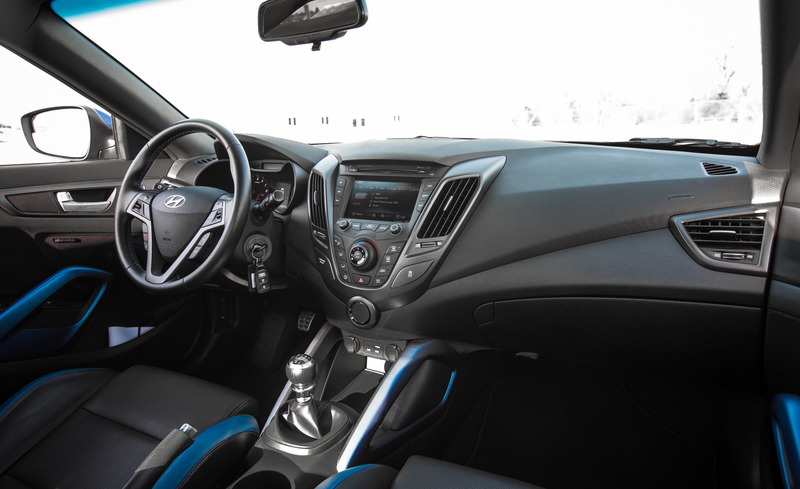 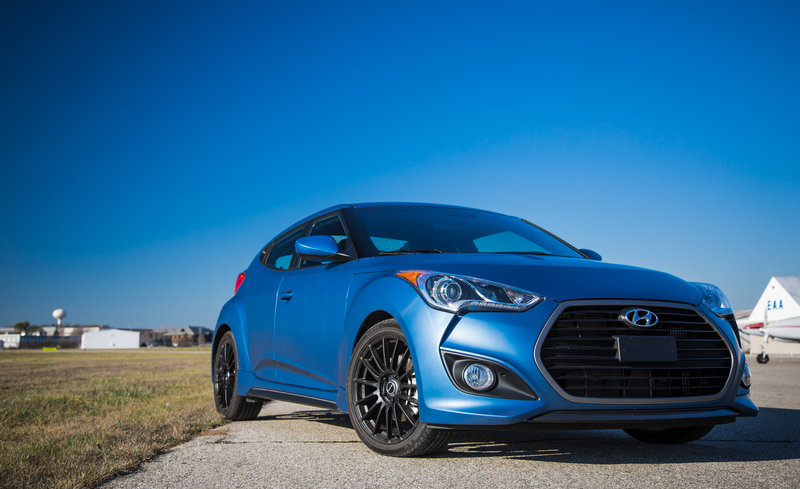 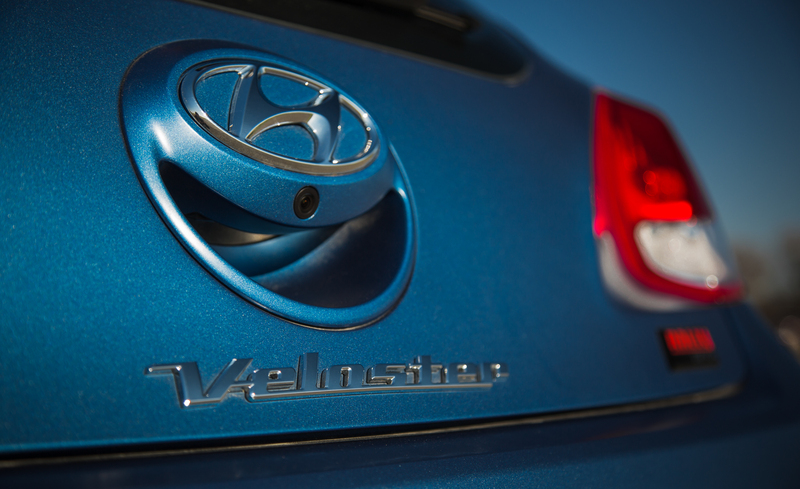 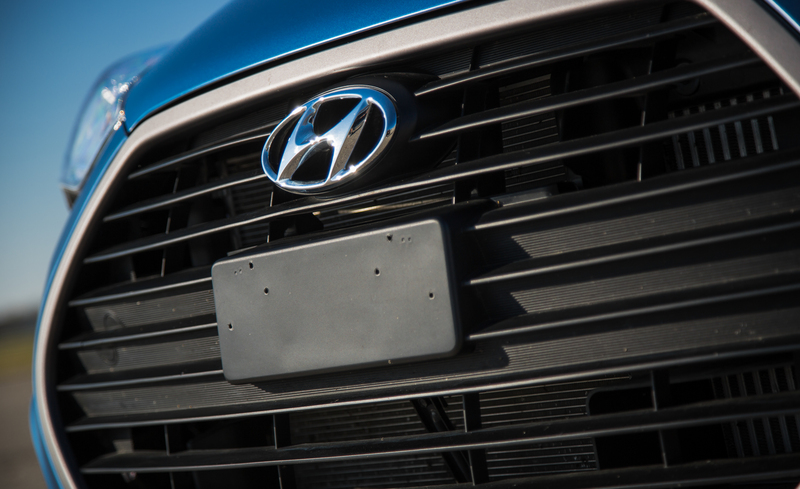 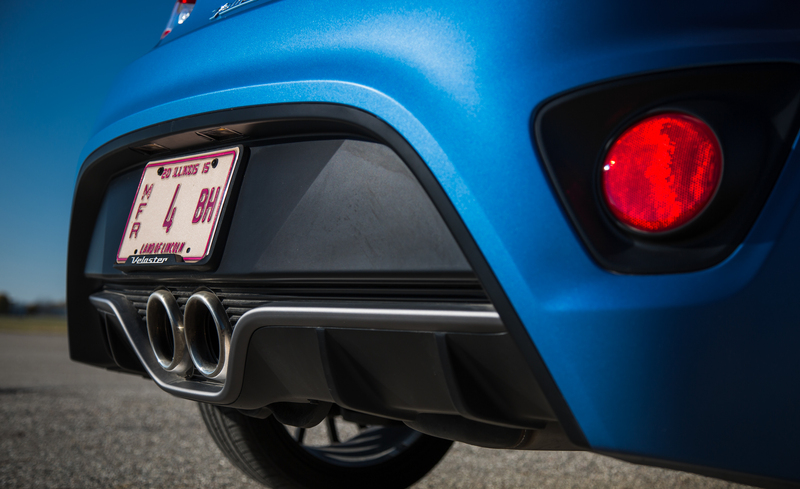 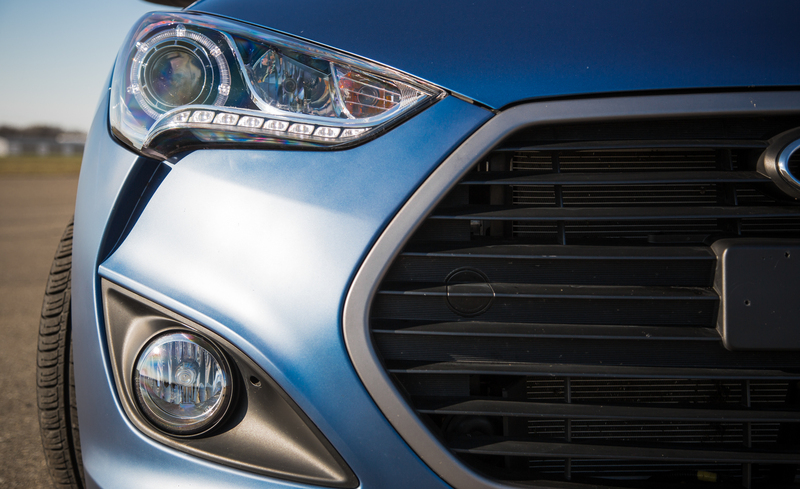 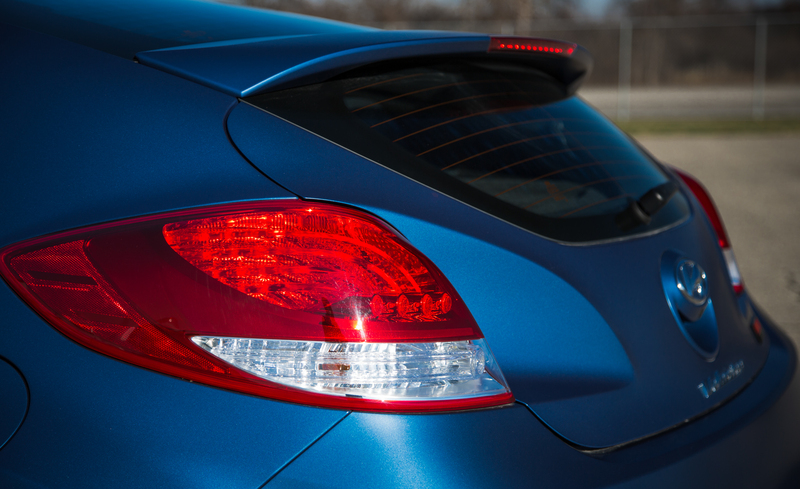 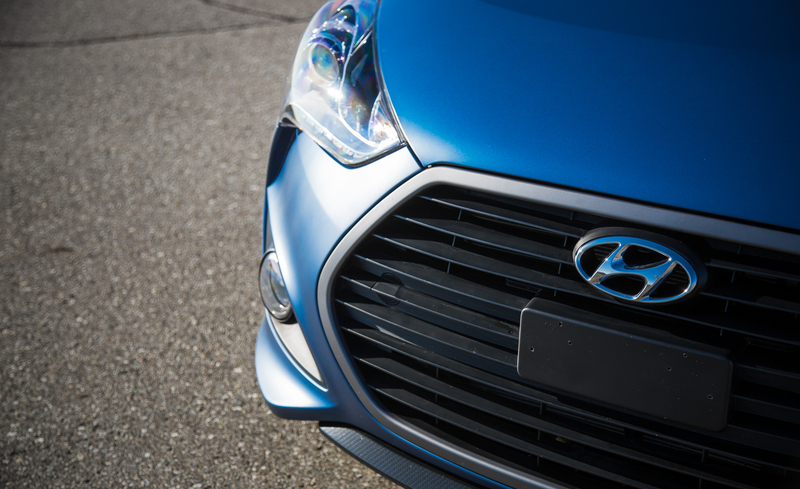 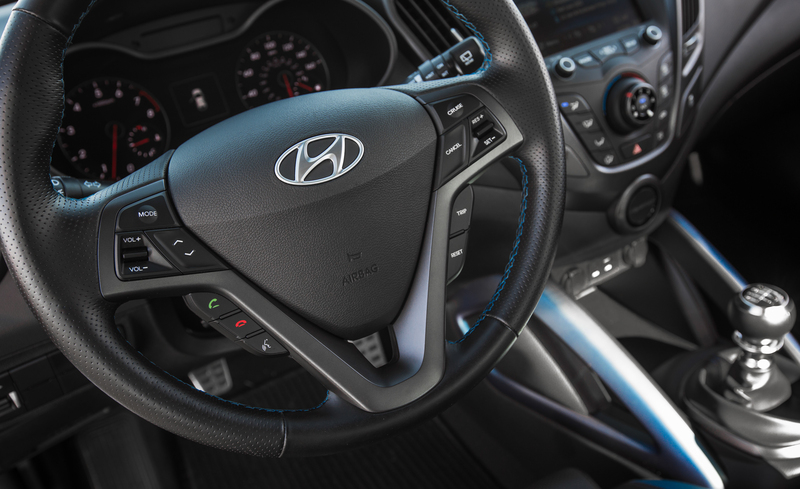 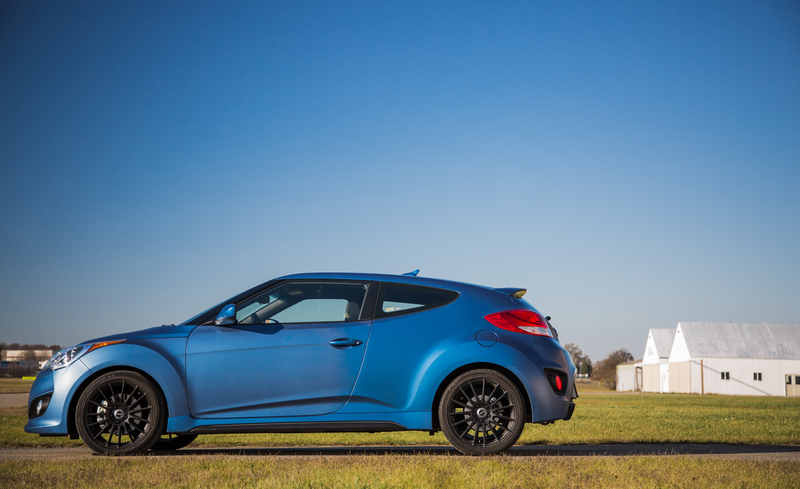 The 2016 Hyundai Veloster is a pseudo hot-hatch—its quirky styling stands out in traffic—yet its racy looks deceive. 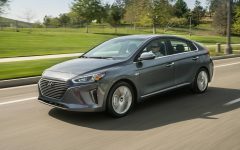 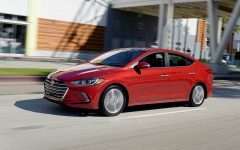 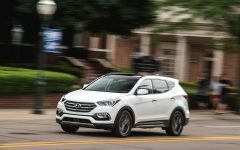 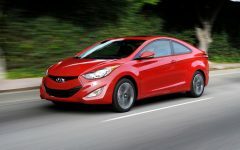 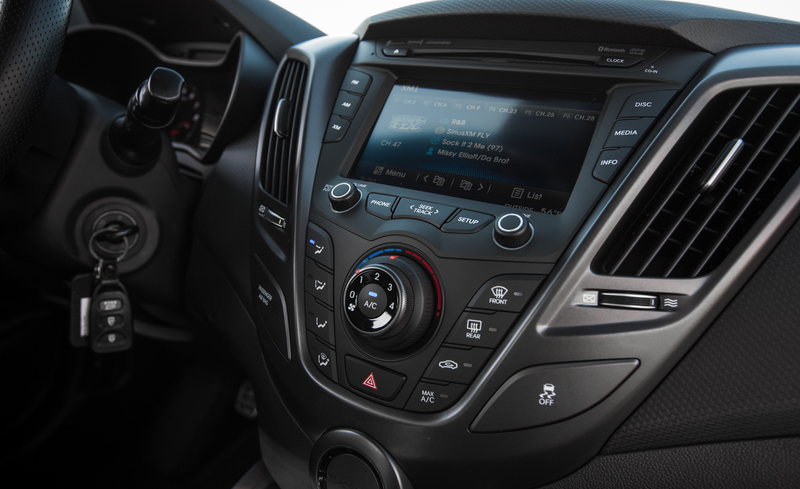 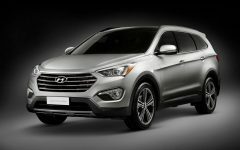 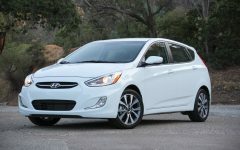 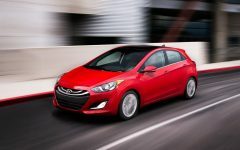 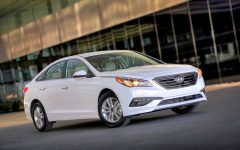 The base engine is a feeble 132-hp 1.6-liter four with a standard six-speed manual; a dual-clutch six-speed automatic is optional. 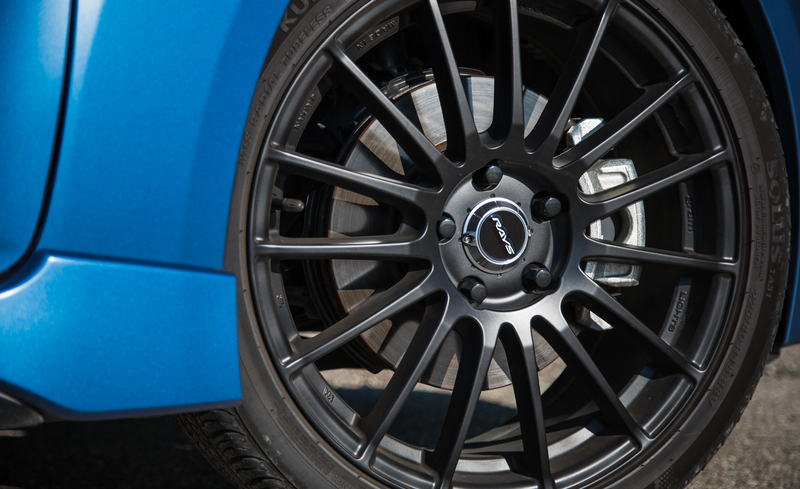 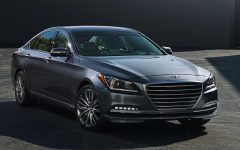 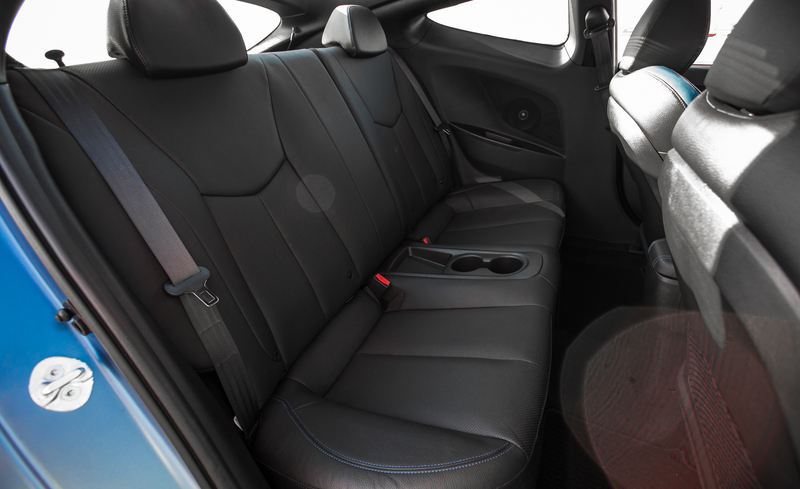 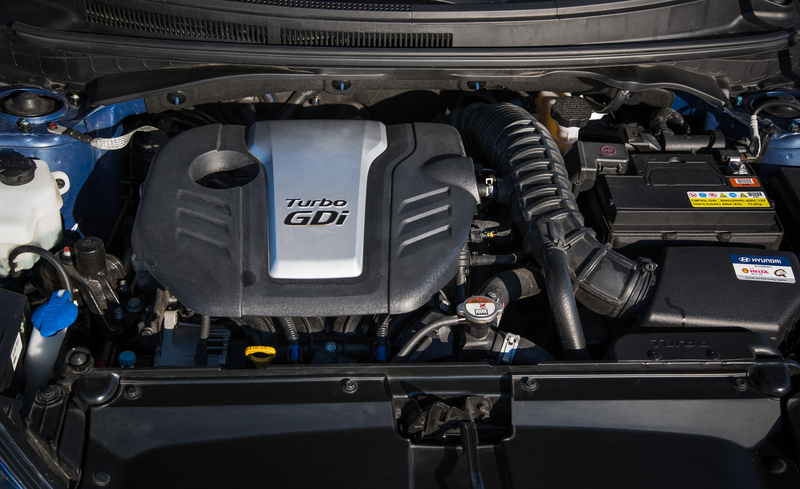 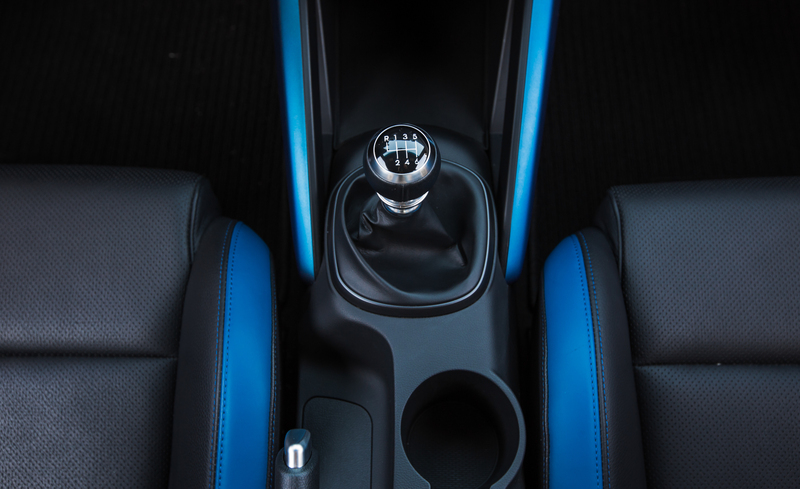 The Turbo boasts 201 hp and a six-speed manual; a seven-speed dual-clutch automatic is optional. 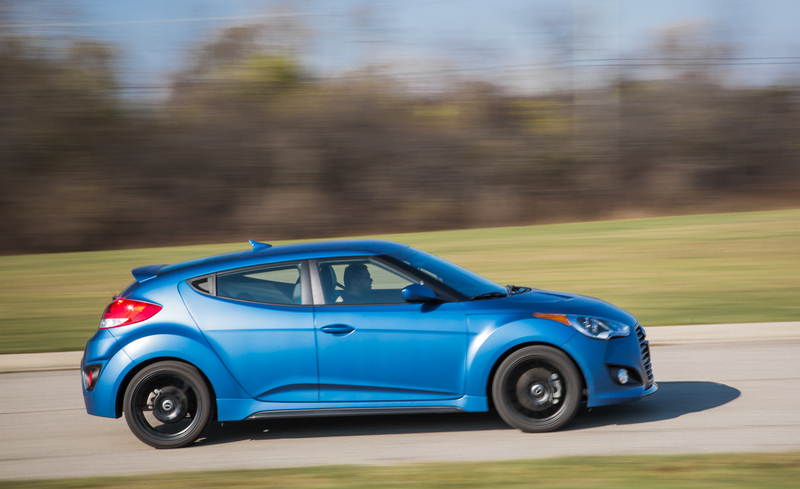 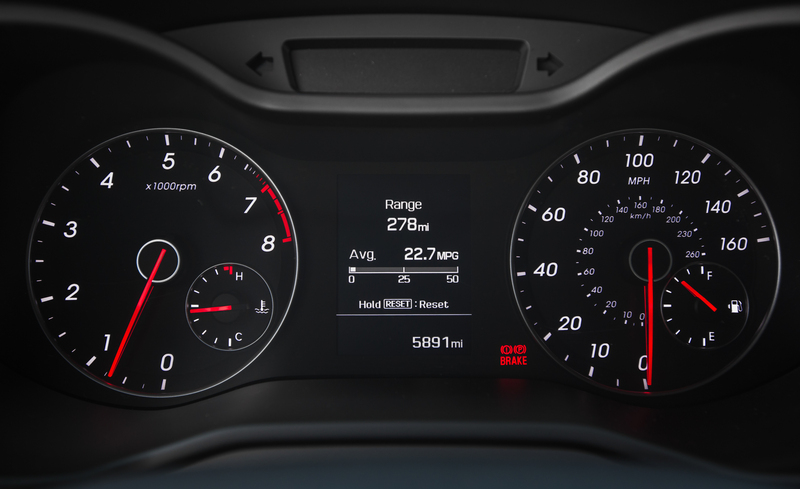 Handling is predictable and lively, yet steering feel is vague. 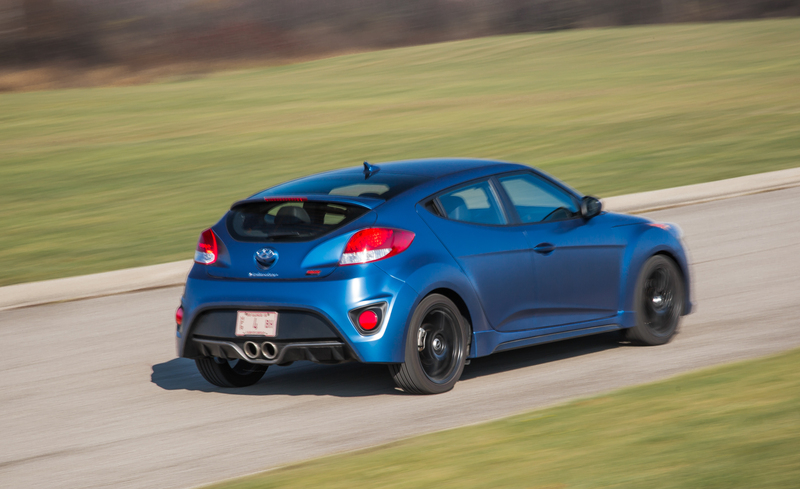 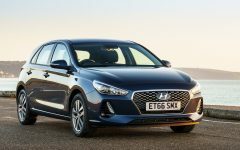 If a funky-looking hatchback is all you want, step right up, but enthusiasts will be disappointed. 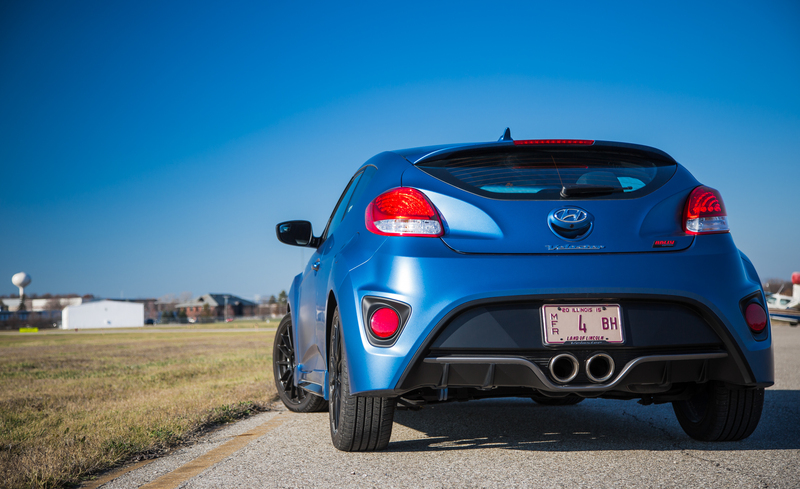 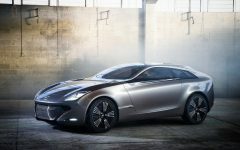 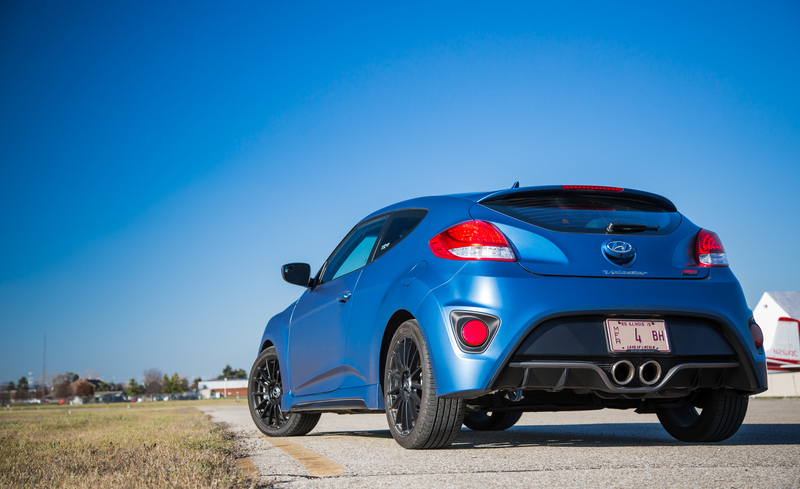 Related Post "2016 Hyundai Veloster Turbo Rally Edition"